Nintendo has pushed out an update to the wonderful side-scrolling Super Mario Run title for both iOS and Android. 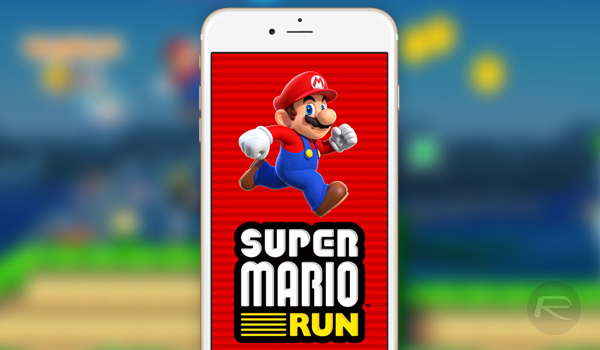 The extremely popular title, which until relatively recently was exclusive to the iOS platform, is now sitting at version 2.1.0, with Nintendo introducing a number of new features and in-game improvements to enhance the Super Mario Run experience. 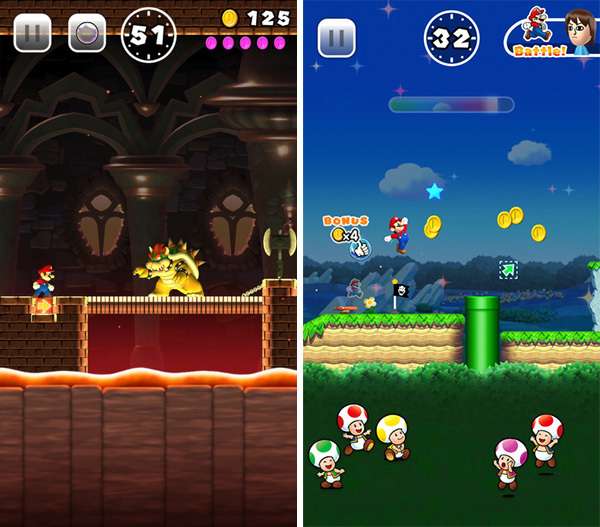 First and foremost, Super Mario Run has been updated to include a number of new buildings which will appear throughout the game when unlocked by hitting certain achievements or making in-app purchases to gain certain colored Toads. Gamers will now also find themselves able to unlock the 8-bit Bowser Statue, Bullet Bill Statue, Bob-omb Statue, and a number of others which will become apparent within the game. The maximum number of Toads which can live in the gamer’s Kingdom has also been increased to 99,999. The Japanese company has also brought about an intelligent integration with one of its other titles, Miitomo. This integration shows itself as improvements made to the visible player icon, meaning that Super Mario Run gamers can actually show a customized Mii character on their account. As you’d expect, this actually requires the user to have a Miitomo account, and to have created a personalized Mii character within that account. A great feature, but one that will be limited to the countries and regions where Miitomo is currently available. Nintendo has also brought some additional social elements into the game for both iOS and Android. First of all, gamers are able to quickly and efficiently find friends from a Nintendo account to connect with. On Android, there’s also the integration of Google Play Achievements, with its iOS counterpart now providing access to Game Center achievements. We aren’t exactly sure how many people regularly use Game Center anymore, but achievements within Super Mario Run will all be recorded. Version 2.1.0 of the worldwide smash-hit is available to download right now from both the iOS App Store and the Google Play Store via the direct links below. Of course, if you are already a Super Mario Run legend, then you can simply upgrade directly from the relevant store on your device. I played it for maybe a week before uninstalling it.